I was hungry and started looking in the cabinets for something to eat. I found a few yummy treats. This entry was tagged 365, blog, fun, kid friendly, Mr. 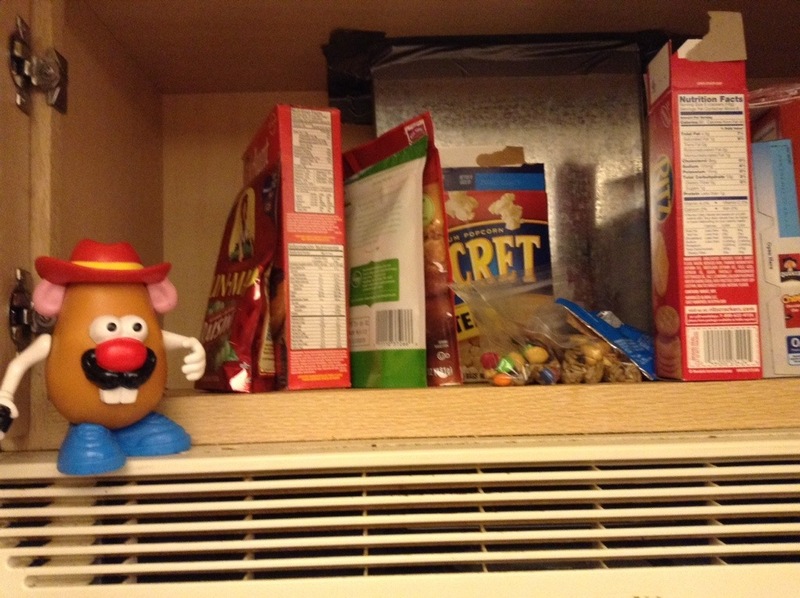 Potato Head, picture a day, snacks. Bookmark the permalink.